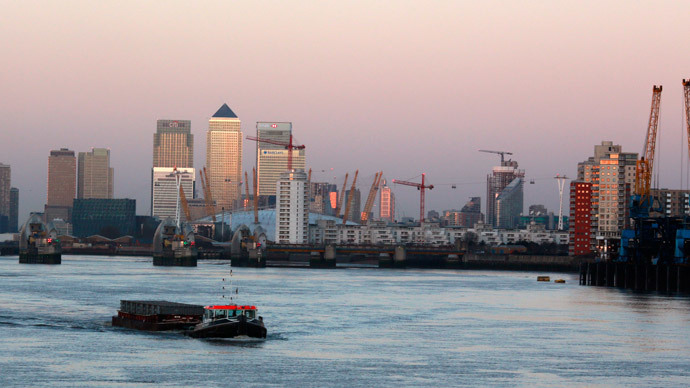 Qatar reportedly won a bid to buy London's Canary Wharf for £2.6 billion ($4 billion) on Wednesday after its majority owner, Songbird Estates, recommended smaller shareholders accept the 350p per share offer. “It is now the board's understanding that each of the major shareholders intends to accept the offer,” Songbird said in a statement. Sovereign wealth fund Qatar Investment Authority (QIA), together with US group Brookfield Property Partners, had in December proposed an improved “final offer” for Songbird. An initial offer of £2.2 billion (295 pence per share) was rejected last November. On January 12, Songbird also told its shareholders to reject the offer, saying it undervalued the company. QIA already owns 28.6 percent of Songbird, while Brookfield holds 22 percent of Canary Wharf Group. The company is preparing to start work on two major developments: a 60-story apartment tower and a 20-acre waterside site for residential, commercial property and retail space. Qatar already has a significant presence in London. QIA owns Harrods department store and the Shard skyscraper, and investors from the Gulf kingdom’s also own significant stakes in the British supermarket chain Sainsbury's and the London Stock Exchange, as well as half of the Olympic Village apartments in Stratford. Canary Wharf is located in the former Docklands area of London, which was redeveloped in the 1980s after having fallen into disrepair as the city's status as a maritime trade hub declined.